SCORM 2.0 is coming and we need your help to figure out what it will look like. 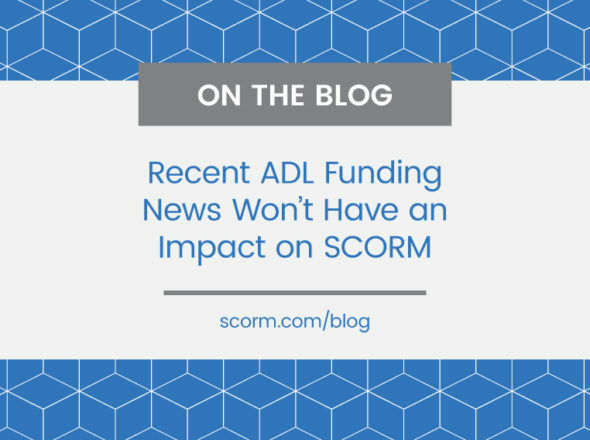 A lot has changed since SCORM was conceived almost a decade ago and everything about it is on the table for change. LETSI issued a call for white papers to solicit requirements for SCORM 2.0 from the community…THAT MEANS YOU!!! We need YOUR feedback! This is your chance to make SCORM work better for you. –What has SCORM done well? 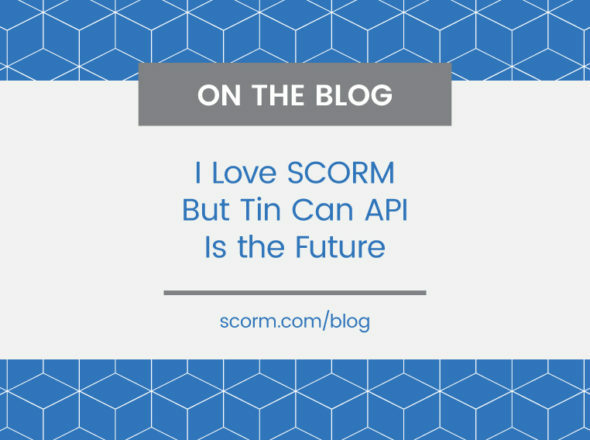 What is good about SCORM that should be preserved? –Where is SCORM weak? What is bad about SCORM that should be thrown away or replaced? –What do you wish you could do with SCORM but can’t? –What little things annoy you about SCORM? –What pain points do you have that need to be addressed? Think beyond content interoperability…what does the learning industry need to help it through the next decade? –What kind of changes do you foresee in the way you procure and use training systems and content? –What kinds of learning activities do you want to monitor and track? –What does the future of online learning look like? Formal or informal white papers on the topic can be submitted directly to LETSI. 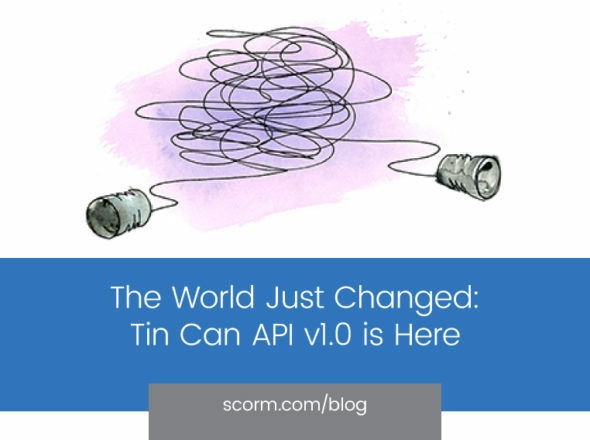 If you’re not the white paper type, or you just have a few quick thoughts, feel free to add comments to this post or send an email to 2.0@scorm.com. We will make sure they get in front of the right people. Please don’t be shy, everybody’s opinion matters.